I am “The GeoChristian” that someone else referred to earlier. I have an M.S. and B.S. in geology, a minor in biology, and a bunch of chemistry and geochemistry on top of that. My professional experience is primarily in imagery interpretation and topographic map creation. I have six years of experience as a missionary in Eastern Europe, where I worked as a high school science teacher at an international Christian school. I am presently unemployed. My early Christian training included a good amount of young-Earth creationist material, and I brought that background with me when I went to college. As a geology undergraduate student, I made a gradual transition from young-Earth to old-Earth views, with no loss of confidence in the Scriptures. I had no crisis of faith like some have as they struggle through these things. 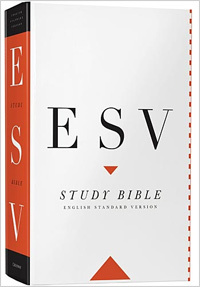 A key book for me was Evolution: Nature and Scripture in Conflict? 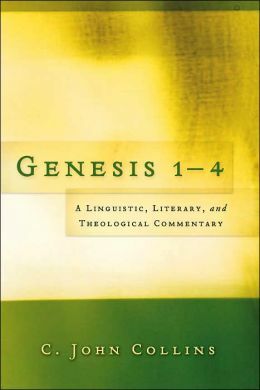 by Pattle Pun, which introduced me to the day-age interpretation of Genesis 1. I know there are a lot of people here on Internet Monk who have a problem with the word “inerrancy” but I suspect that could be because they have been in settings where the concept of inerrancy has been abused. 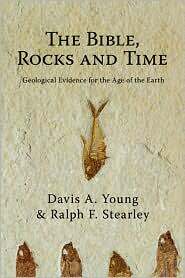 The authors of “The Chicago Statement on Biblical Inerrancy” purposefully left out any mention of the age of the Earth. They did this because they knew it was something they could not be dogmatic about, and the vote was almost unanimous. I myself have no problem with the concept of inerrancy. I believe in a real God creating the heavens and the Earth in the beginning, in a real Adam in a real garden, in a real fall into sin with real consequences, and in Jesus Christ as the only solution for that sin. 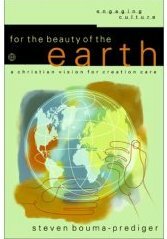 I view the young-Earth creationists such as those at AiG and ICR as my brothers and sisters in Christ. I also view them as in error in regards to science and the Bible. There are two serious consequences of this: 1. Young-Earth creationism is an obstacle to the evangelism of scientists. 2. 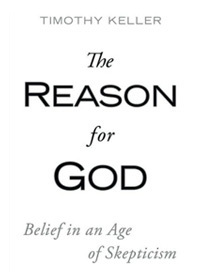 Young-Earth creationism lays a poor foundation in apologetics for our young people. Some of them, when they learn more science, will discard their Christian faith along with their Answers in Genesis and Dr. Dino books and DVDs. 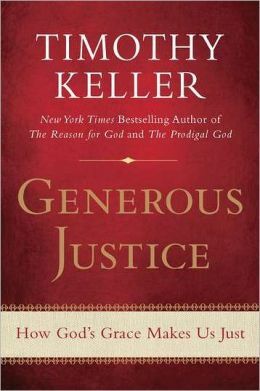 Someone else has mentioned the idea that “all truth is God’s truth.” I wholeheartedly agree. At this point, I don’t understand everything about the relationship between science and the Bible. For example, I don’t know when and where Noah’s Flood occurred, but I’m not too worried about it. I do believe it was local rather than global and that there is no Biblical problem with this interpretation. If there seems to be a conflict between science and the Bible, either we don’t understand the Bible correctly, or we don’t understand nature correctly. In the end, there will be no contradiction. I view evolution as primarily a scientific issue on which the Bible has little to say. I have made no commitment on the day-age vs. analogical days vs. framework hypothesis interpretations of the opening chapters of Genesis. One of these is likely to be correct, but I am pretty confident that the young-Earth interpretation is not Biblically necessary. 1. Young-Earth creationism, with a supernatural creation of Adam from the dust of the Earth. I reject this option as Biblically unnecessary and scientifically unsupportable. 2. Old-Earth creationism with a literal creation of Adam from scratch. This is the Hugh Ross (Reasons to Believe) approach, and is certainly a possibility. It does, however, have the problem of what to do with pre-human humans that are present in the archeological and paleontological record. Ross tends to be as much of an anti-evolutionist as the young-Earth creationists, even when it comes to the non-human fossil record. 3. Theistic evolution, with a real, historical Adam being the result of a long, evolutionary process, and all humans since then being the direct descendants of Adam. Adam would be the first person on whom God placed the “image of God,” which would be that part of Adam that made him distinct from non-humans and able to have fellowship with God. Adam is the representative of all of humanity because all humans are descended from him. 4. Theistic evolution, with a real, historical Adam being the result of a long, evolutionary process, but some humans not necessarily being descendants of Adam. In this case Adam is the federal representative of all humans. There are other Biblical examples where someone represents others without physically being their descendant, such as Abraham, or even Christ. 5. The whole story is figurative, with Adam not being a real, historical person. In options #1 and #2, Adam is made literally from the dust of the Earth as a new creation, with no biological ancestry. In options #3 and #4 (theistic evolution), Adam is made figuratively from the dust of the Earth, meaning that humans are made from the same stuff as the rest of the creation (Hebrew Adam from the adama; Latin humans from the humus). Either way is perfectly valid Biblically. I know Bible-believing Evangelicals who would fall into each of these categories. My first choice is #2 for theological reasons, though I am open to #3. I don’t view #5 as a valid option for theological reasons. Thanks for your quick reply…I also appreciate your explanation of the various options. I’ve always had my beliefs but never really put very much study into the topic, so that clarified some of the different viewpoints. I’m kind of for # 3 or 4. I didn’t give # 2 much consideration because I’m not really sure what you meant by a creation of Adam “from scratch”. I would probably most want to go with number 3, but I have always been a little thrown off by the account of Cain in which God places a mark on him so that no one would kill him. And there is also mention of Cain going out and taking a wife and having children and them also taking wives. This account of Cain gives me the sense that these “others” the Bible refers to were not his siblings. So if they were not direct descendents of Adam, then number 4 could be a strong possibility. One difficulty I have with the mainstream theology is the notion of Adam and Eve literally appearing out of dust as if a genie were let out of a bottle. I just do not see God working that way. I can grasp the big bang theory because it makes sense scientificaly but I cannot grasp Adam an Eve materializing as fully formed adult human beings “out of the blue”. 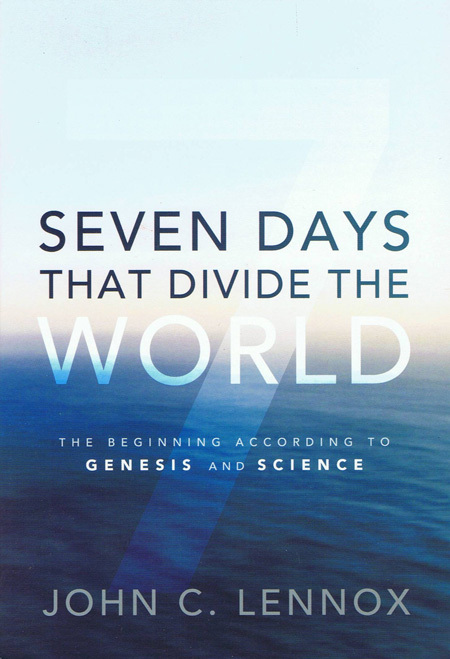 views of creation conflict with science and cause people to doubt the validity of the Bible. Since Cain is still family, there wouldn’t necessarily be a taboo against his children marrying other children or grandchildren of Adam and Eve. There’s not a specific point of conflict, though I happen to agree with you that there’s a general conflict which makes the story seem a bit odd if considered in the strict AiG interpretation. I agree that “Cain’s wife” is not much of a problem for the young-Earth creationists.